Under the Medicare ‘Better Access’ Funding is available for Rural and Remote Australians to access online psychology. The funding at the moment is available to residents in zones 4-7 of the Modified Monash Model regions. This area covers smaller country towns and remote and very remote locations. You can check your eligibility here or if you are unsure please get in touch with us and we can check for you. 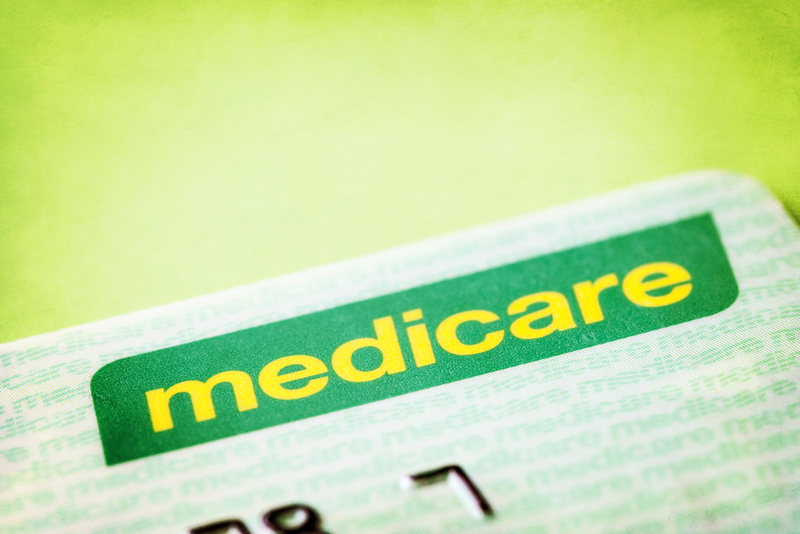 We are medicare registered and medicare rebates are available for eligible residents of Australia. This is an ever-changing space and developments are frequently released. For further information about Medicare Funding for Telehealth please watch this space, like our Facebook page or send us an email and we will let you know more information as it becomes available.